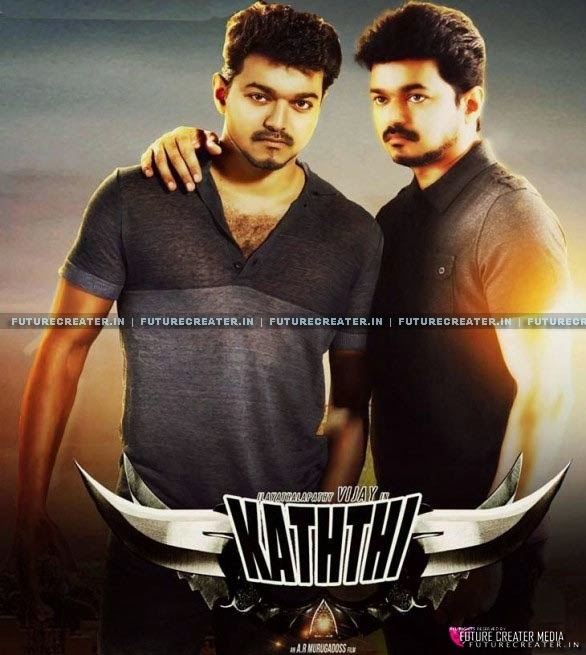 Ilayathalapathy Vijay’s Kaththi being directed by AR Murugadoss is much expected by film buffs. The film has Samantha as Vijay’s love interest and George C Williams handles camera.Music is done by Anirudh and the young music director discloses that the album of Kaththi will be out in September. In his social blogger the music composer says, “Kaththi audio is almost done. A lot of big surprises in it for fans. Vijay sir’s song is also ready and I will be recording him in the coming days. Have planned to release the audio in September. Will announce the final date very soon”.